AAC is the name given to describe different methods of communication that can assist people who may be unable to use verbal speech to communicate their needs. AAC can include no tech modalities such as signing, pointing and gestures, low tech modalities such as pictures and writing to high tech equipment such as voice output devices. 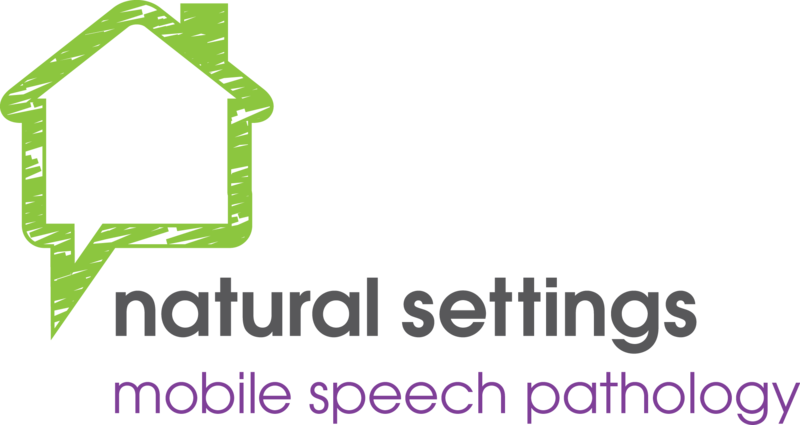 If you require support setting up an AAC system, I can assess your communication needs, trial appropriate methods of AAC, set up and support you with the use of your new communication system.